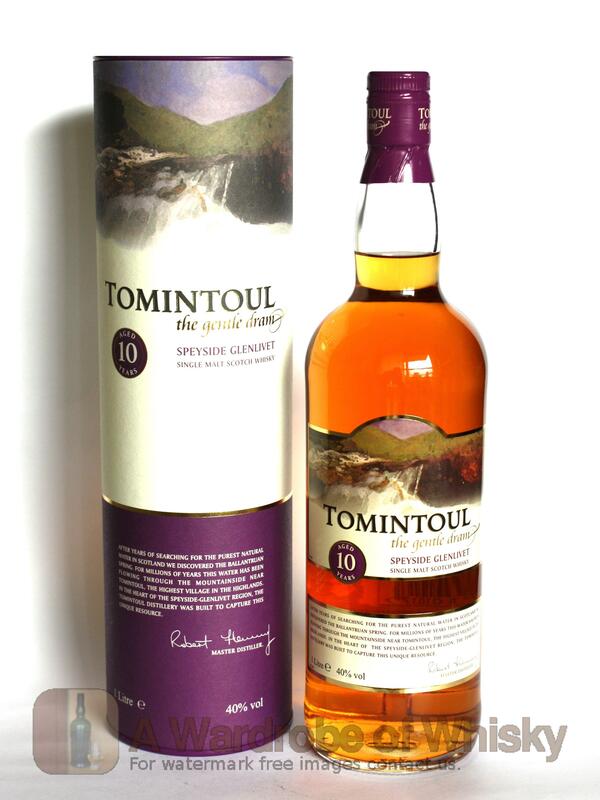 Tomintoul distillery was built in the 1960's in the heart of the famous Speyside-Glenlivet whisky making region. This Speyside distillery takes fresh water from the Ballantruan spring. 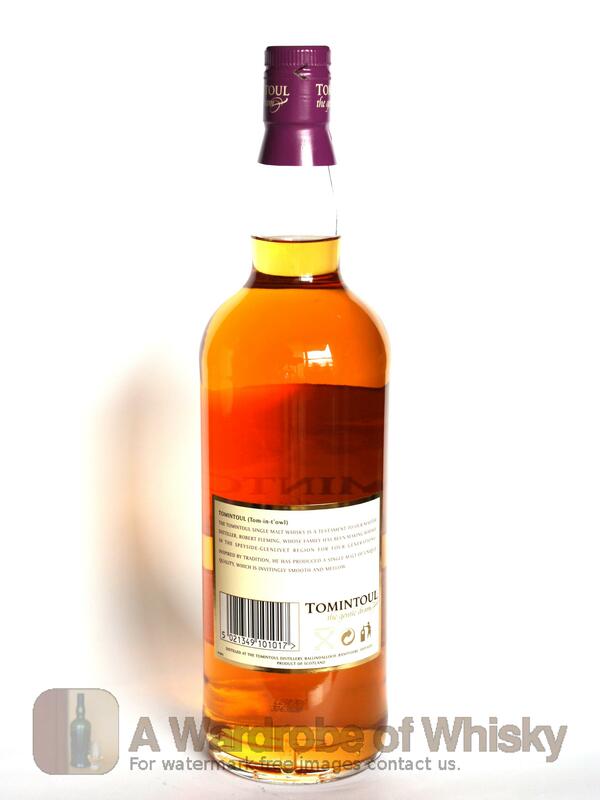 This gentle dram is soft, smooth and malty with a biscuity sweetness followed by a long, elegant finish. A great value single malt that won't dissapoint you. Nose (96): inexistent. sweet, honey, tobacco, wood, floral, lavender, some apples and pears. First nosing data is innacurate as the previous tasting sheet lacked of this field. Taste (92): . sweet, honey, floral, pepper, wood, spices, toffee, apples. Bouquet data is innacurate as the previous tasting sheet lacked of this field. Finish (88): no finish. honey, citrus, floral, spices, a little wood. Finish length is innacurate as the previous tasting sheet lacked of this field. 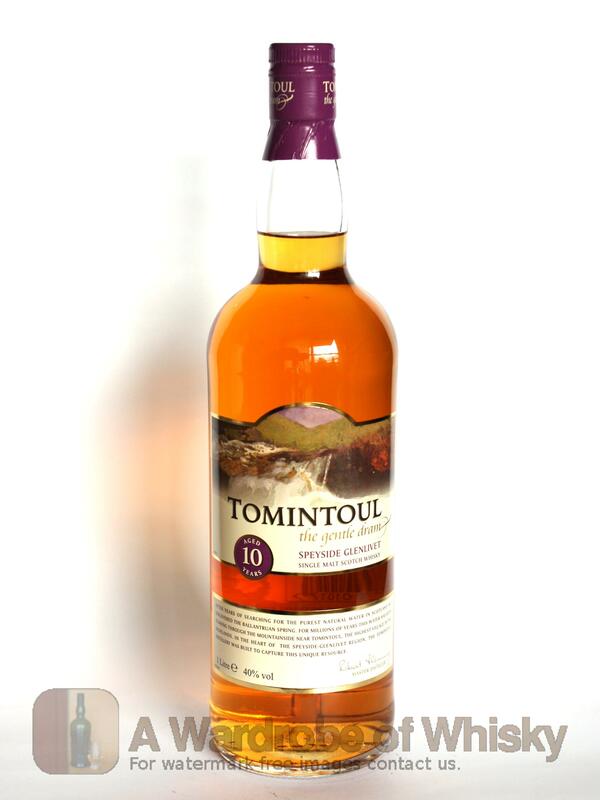 These bottles have been chosen over others because their nose, taste and finish are more similar to Tomintoul 10 year than the rest. Go to Whisky-o-matic page to fine tuning other settings.